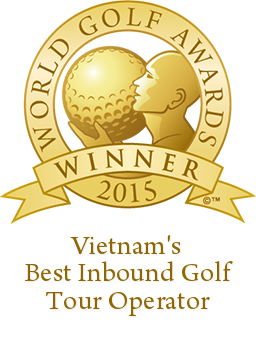 Year-End is the best time to say “xin chao” (hello) to Saigon, Vietnam. Even though, biggest Vietnamese New Year is the Tet holiday, beginning at the first lunar month, Saigon people still have their own way to celebrate western new year. 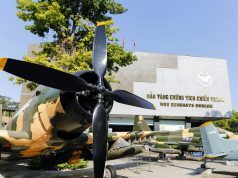 Ho Chi Minh City, commonly known as Saigon, is the biggest city in Vietnam. One factor that makes Saigon special is the contrast pictures where the past meets the present, the old meets the new, tradition meets modern. Not only falling in love with the rhythms of the city: noise of traffic, cries of street vendors,… but you can also see the most colorful Saigon in New Year with fireworks and western new year songs from 90s of ABBA, Britney Spears,.. everywhere. 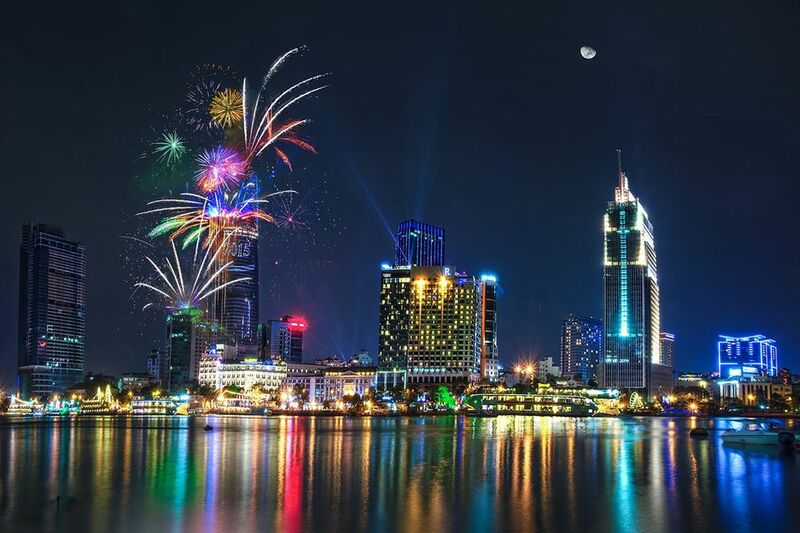 You will definitely love every seconds of Saigon’s sparkling Year-End. In the meanwhile, public workers are given three days off in a row, from December 30. Everyone is happy and friendly. 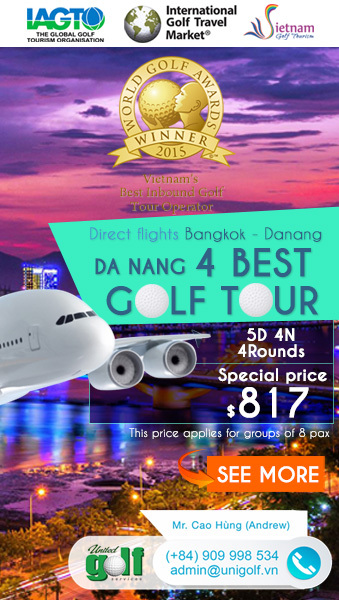 You will be surprised with warm welcome of Saigon citizens. Everyday of Year-End time in here, there is always something happens to make you joyful such as stranger waves his/her hands and says “xin chao” or “hello” to you. 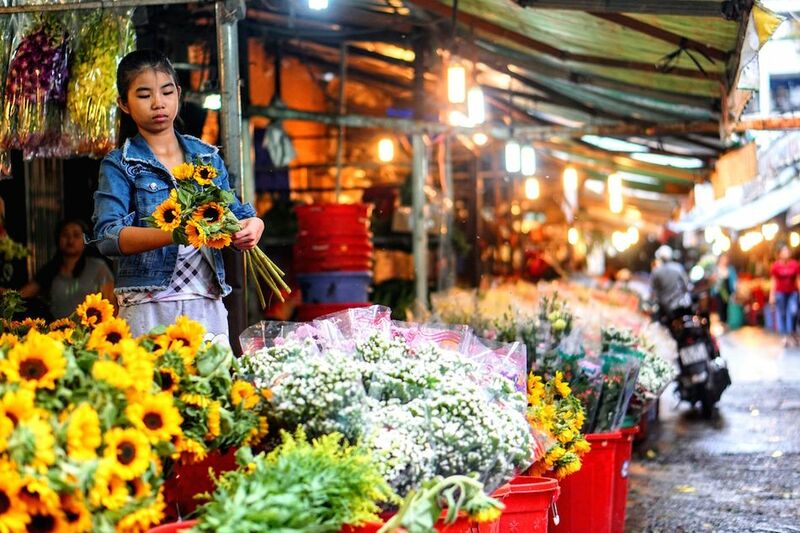 Flower Market is the distinctive feature of Vietnam in general and Saigon in particular. Even though, they are primarily active in lunar new year but during westen new year, these markets are still filled with flowers like Chrysanths, marigold, Mao Ga flower, paperwhite flower,… The picturesque settings of flower markets make Saigon colorful and charming like a smile of a young beautiful vietnamese girl. 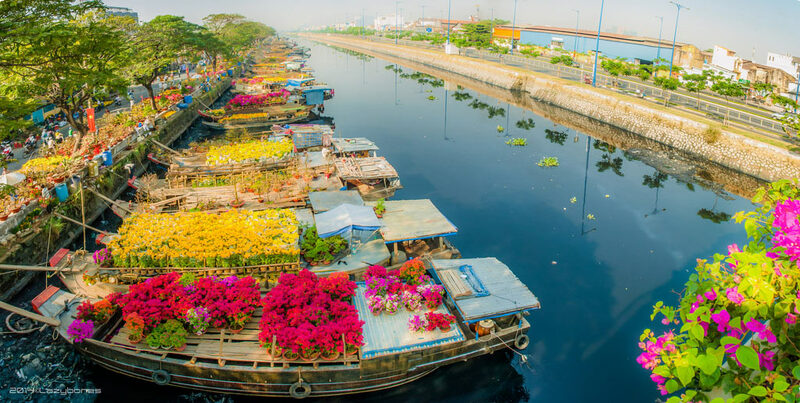 Some markets can be listed out as our suggestions: Ho Thi Ky Flower Market and Ben Binh Floating Flower Market. 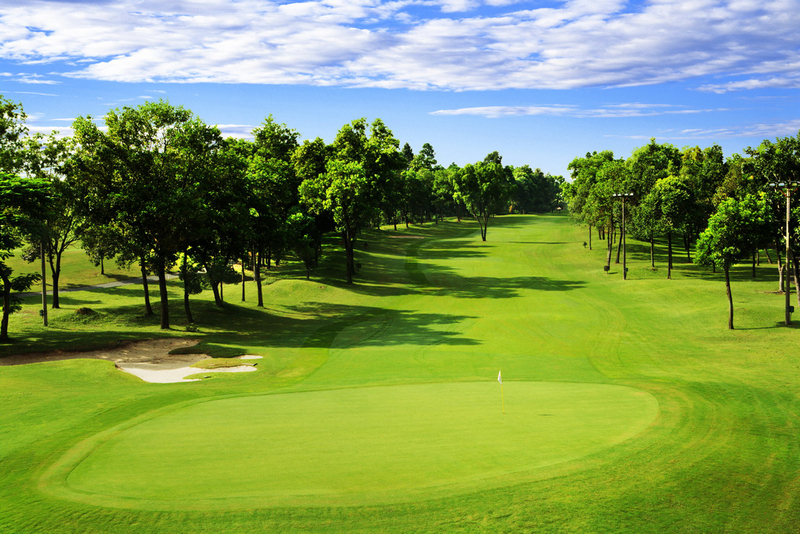 Particularly for golfers, Saigon is the best place for a round of golf – nice weather, nice golf courses, professional caddies and affordable prices! 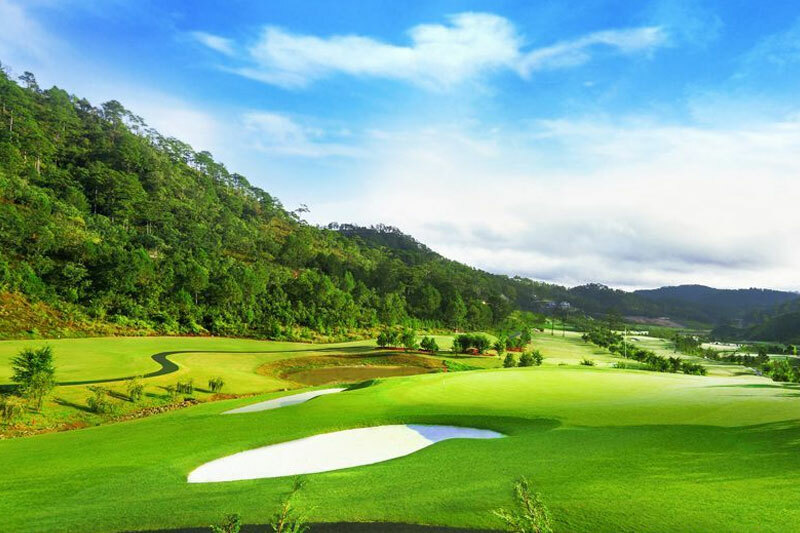 Vietnam Golf and Country Club is our suggestion for your golf time. 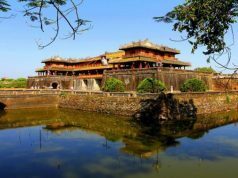 Are you ready to spend your new year in Saigon, Vietnam? If the answer is “Yes”, contact Unigolf immediately!